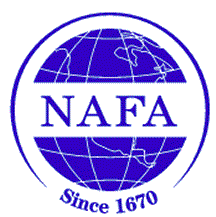 With much excitement, we are pleased to announce we are the new receiving Depot Agents for North American Fur Auctions, serving the trappers in the South Western United States. Please check out our fur route pick up locations and let us know if you have any questions. We are very pleased and look forward to offering you this service.